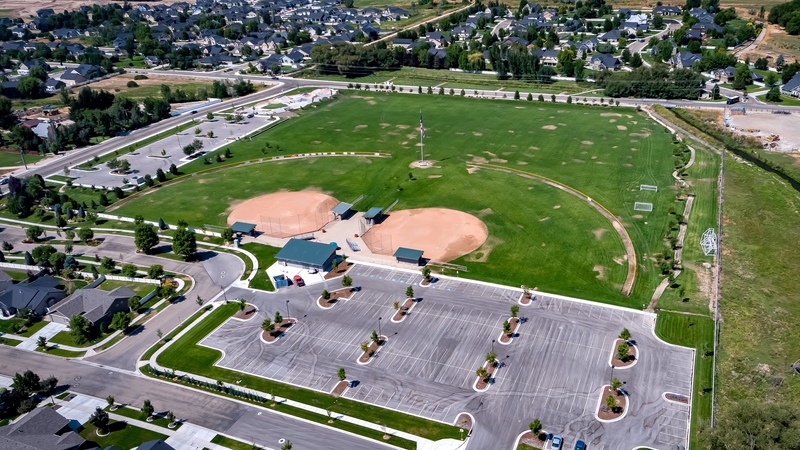 Star is one of Idaho’s fastest growing communities. 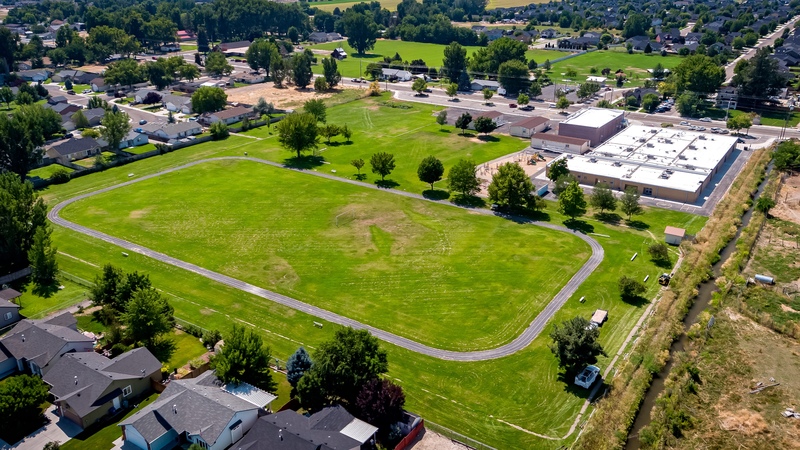 Located West of Boise and Eagle, it’s inevitable that the growth spreads outward toward Star and Middleton. The addition of a new interchange from Highway 16 (towards Emmett) that will eventually connect with I-84, solidifies the growth.